As any homeowner knows, things can go wrong around the house at any given moment. These issues can range from the minor inconvenience to the complete disaster, but in either case, the services of a professional general contractor in Chicago can make a world of difference. Common home issues handled by handymen home contractors in Chicago include minor siding damage, loose roof shingles, damaged window sills, and minor masonry repair. There’s a whole bunch of minor issues which fall under the purview of general construction companies in Chicago, and it’s always advisable to hire professionals. It can be tempting to handle smaller repair jobs yourself, but a licensed general contractor in Chicago offer greater expertise and specialized skills which guarantee the job gets done right. 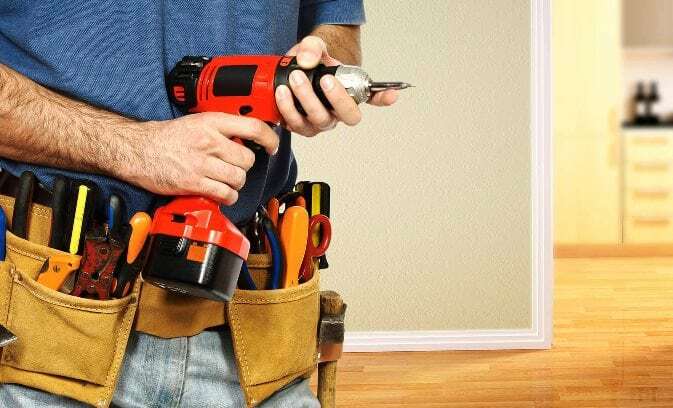 Different construction companies in Chicago offer different services, so take the time to find the right handyman for your particular situation.